Clarification on format of form GST PMT-01 and the particulars regarding the payment of tax, interest etc mentioned under the electronic liability register. This is the first article in a series clarifying questions on the format of the different forms required to be filed for payment under GST. First, we will cover the electronic liability register of a person registered and taxable under GST. 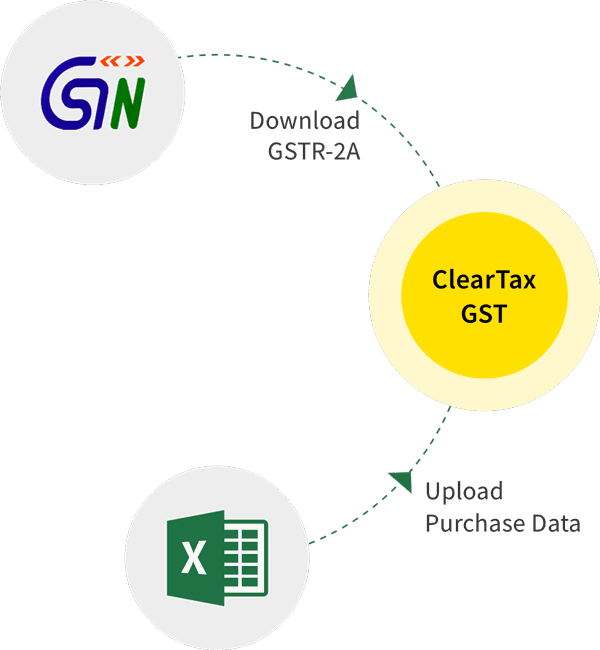 This information is filed through the form GST PMT-01 which is divided into two parts. Form GST PMT-01 (Part 1) shows the liability of the registered person for return filing. All liabilities other than those that are return related, are covered in the Form GST PMT-01 (Part 2). Form GST PMT-01 would show a person registered under GST the basic details of the tax payment or refund like the date of payment/refund, description of the transaction, reference number provided at the time of payment or application of refund. ITC or netbanking/OTC used for discharging the liability under GST can also be ascertained by the registered person in the electronic liability register. Electronic credit ledger (Form GST PMT-02) or Electronic cash ledger (Form GST PMT-05) used would be mentioned in the Form GST PMT-01. Any amount debited or credited under the different heads like CGST, SGST, UTGST, IGST, Cess would be shown in the form under the different minor heads like tax, interest, penalty, fee, and others. Amount Debited/Credited: Rs 5,00,000 shown under minor head TAX. Balance Payable: Rs 5,00,000 shown under the minor head TAX and Rs 50,000 shown under minor head PENALTY. All liabilities accruing due to return and payments made against such returns will be recorded in this ledger. Under the head, ‘Description’, liabilities due to opting for composition, cancellation of registration will also be covered. Such liabilities shall be populated in the liability register of the tax period in which the date of application or order falls, as the case may be. The return shall be treated as invalid if the closing balance is positive. The balance shall be worked out by reducing credit (amount paid) from the debit (amount payable). We will cover the other payment forms in further articles. GST refund : What is a Provisional order for refund?